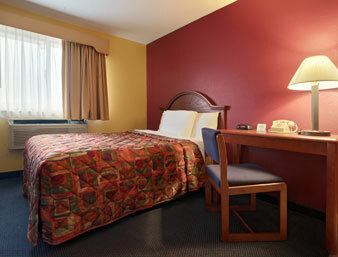 Close to Limerock Speedway and Mohawk Mountain Ski Resort. 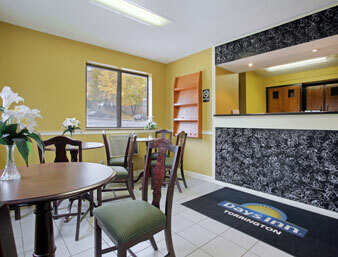 Refresh for the road ahead at Days Inn Torrington hotel, near Limerock Park. 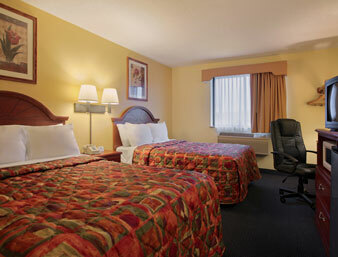 Located on Route 8, our Torrington, CT, hotel offers the best of comfort and convenience, with quick access to all the best area attractions. 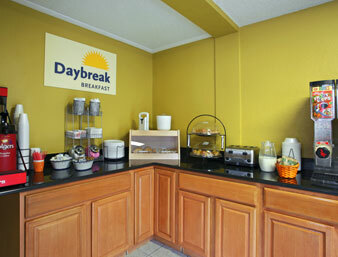 Each morning, wake up to a free Daybreak continental breakfast and use free Wi-Fi Internet access to stay connected from your hotel room. 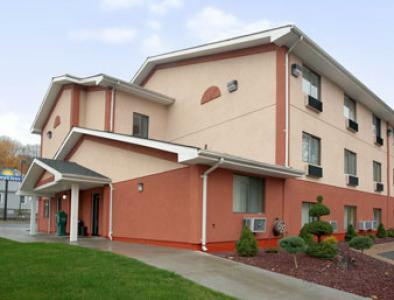 We offer free truck and RV parking, 32 inch HDTVs, 24-hour front desk service and a free newspaper each morning for our guests. 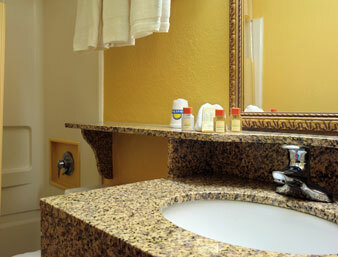 Handicapped-accessible rooms and spacious suites are available and kids 17 and under stay free with an adult.